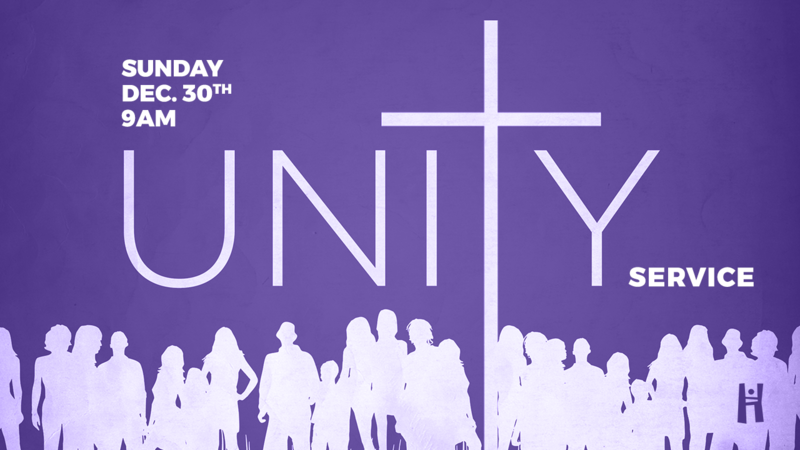 Mark your calendars for Sunday December 30th for our Unity Service. There will be only one service that Sunday as we come together for a power-packed service. Stay tuned for details.